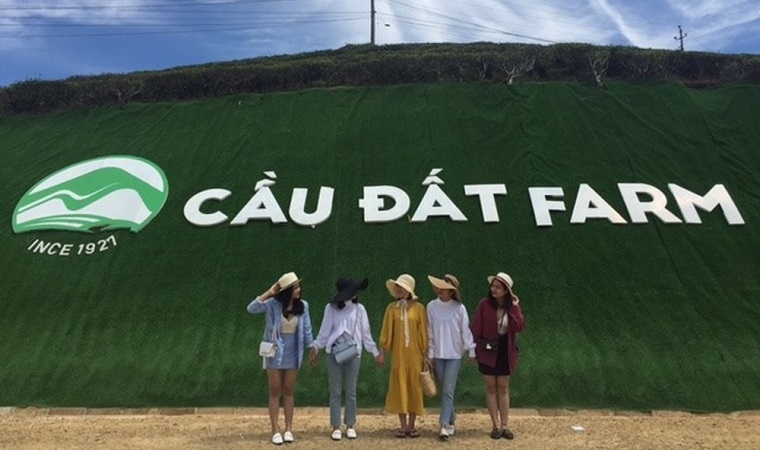 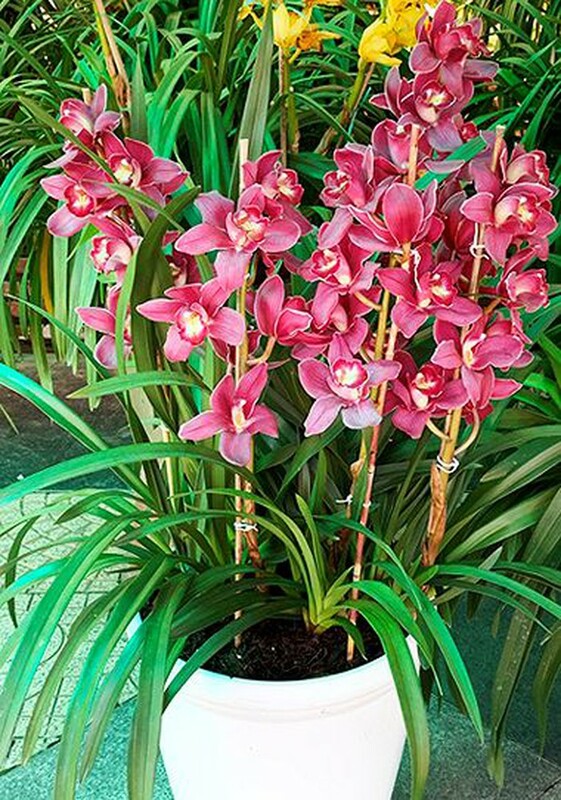 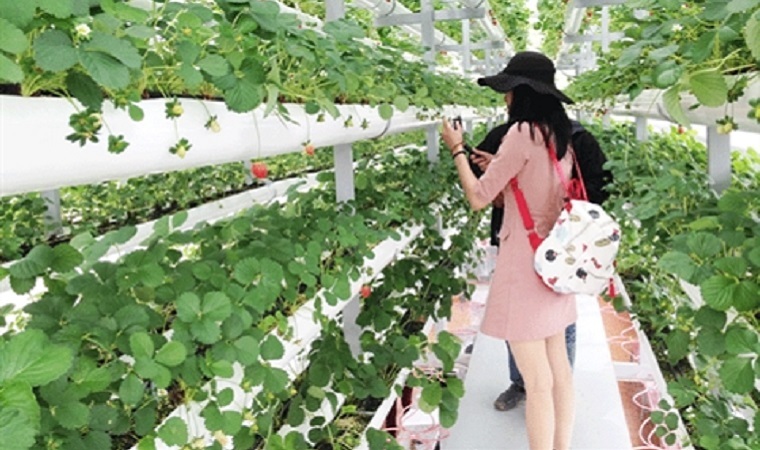 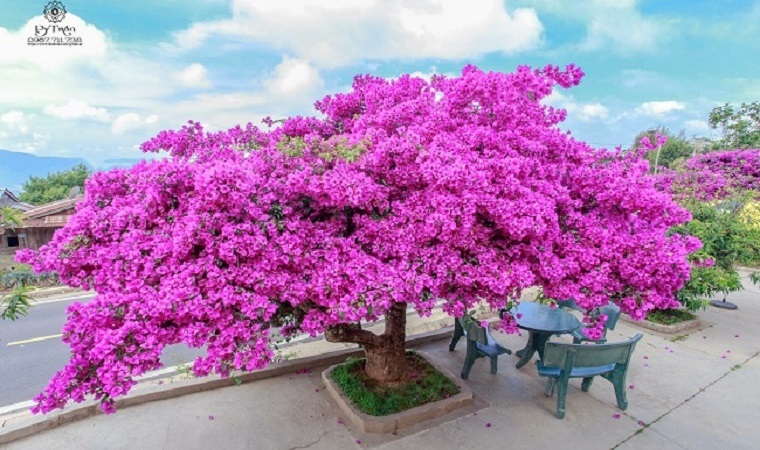 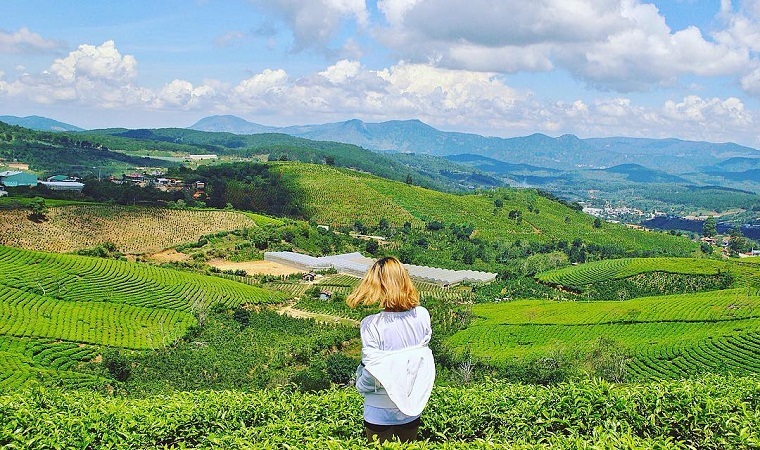 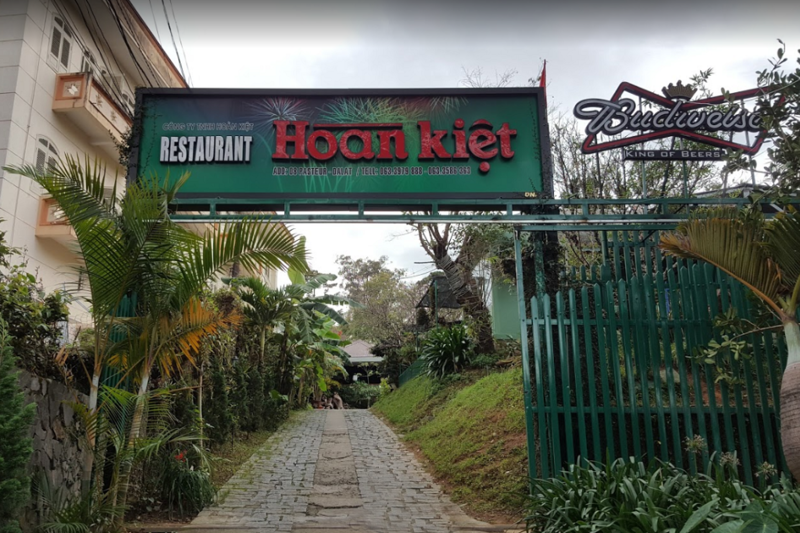 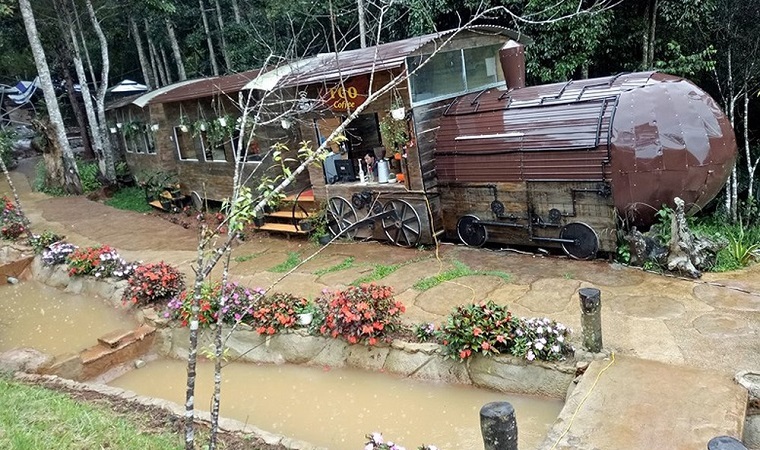 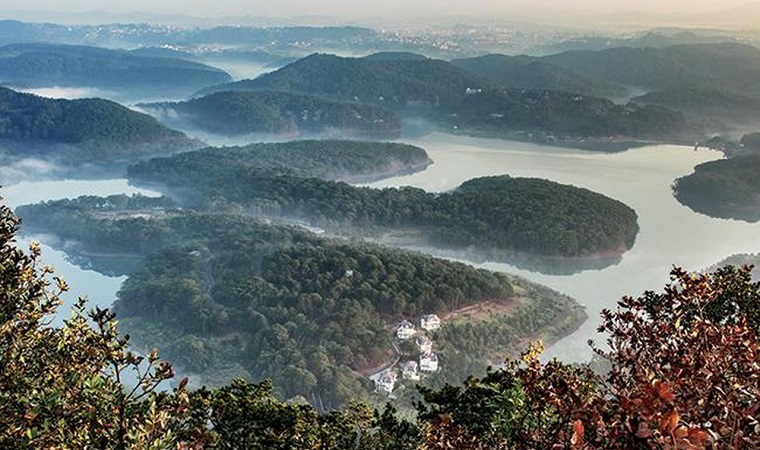 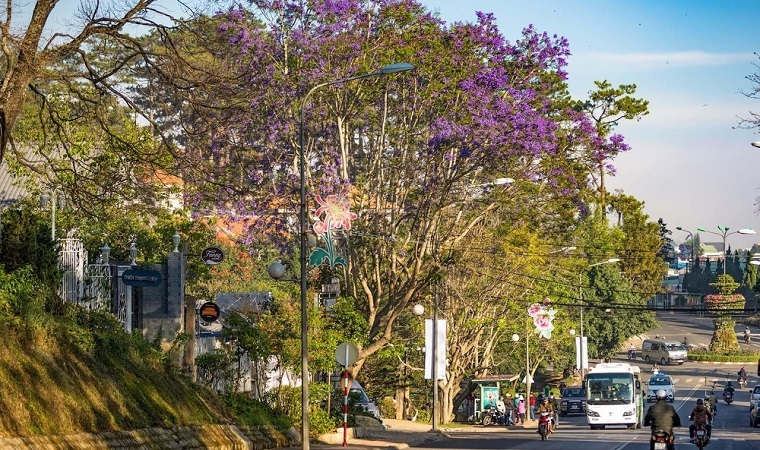 From the morning of the 2nd year of the Lunar New Year of the Year of the Year of 2019, a great number of locals and tourists came to Dalat Flower Park to enjoy the rare and precious flower works; unique ornamental plants, bon of Lam Dong and some neighboring provinces. 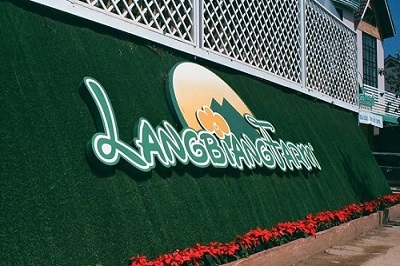 Spring flower festival also has more than 40 thousand colorful flower pots in spring; display area of ​​4,000m2 azalea with 750 rhododendron plants of USA, France and Australia; 5 unique miniatures with spring flower themes, flower carts, ancient gardens, spring love and spring invasion. 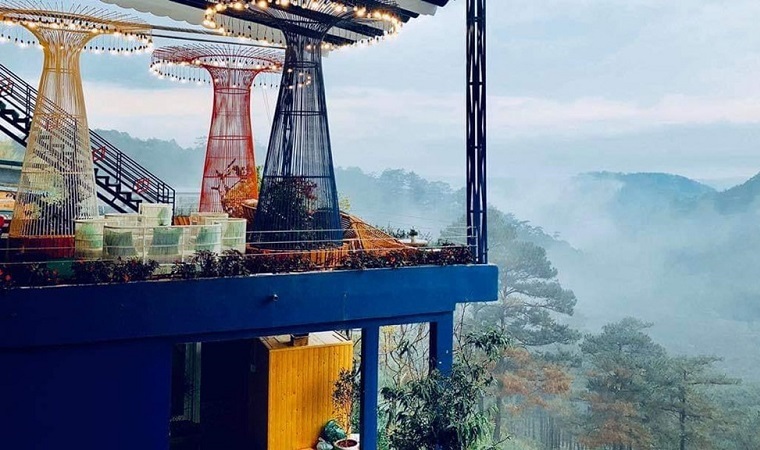 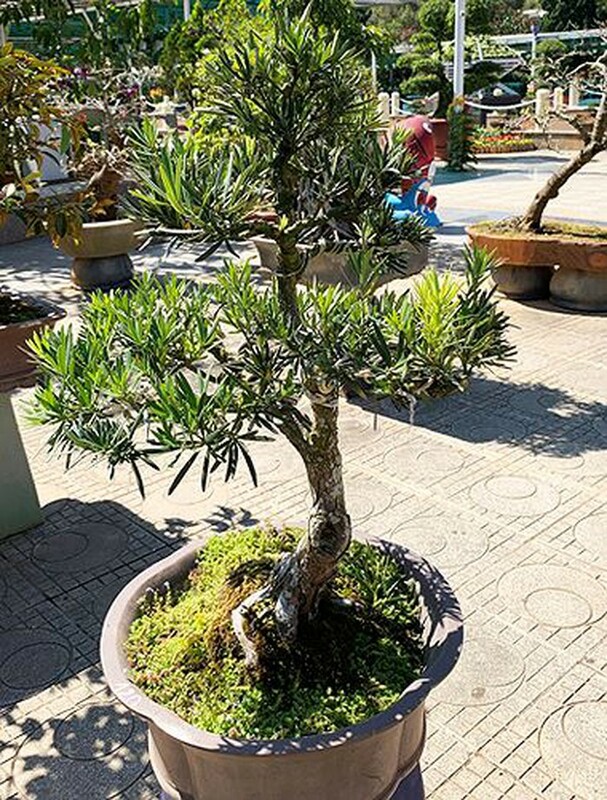 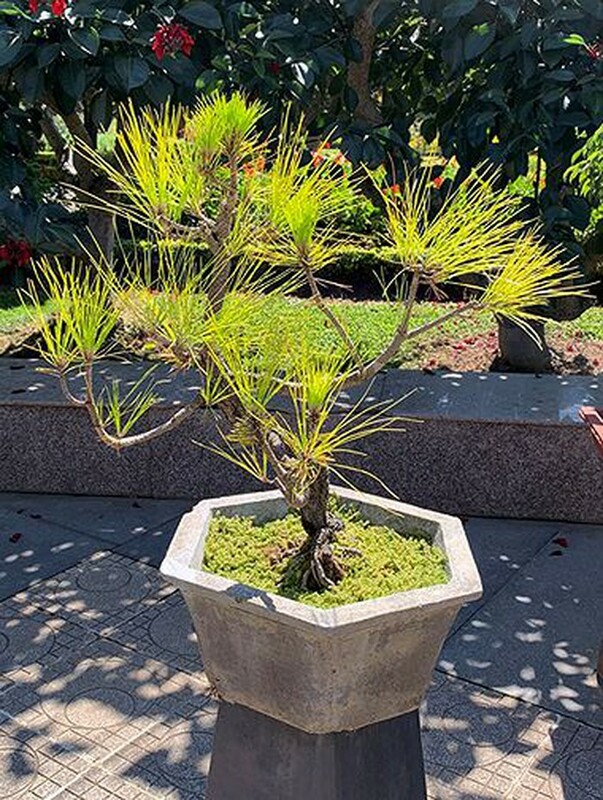 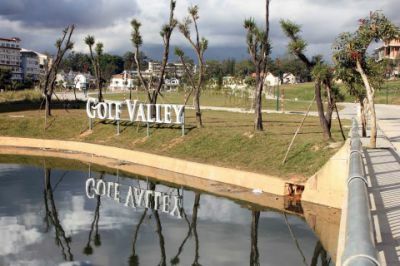 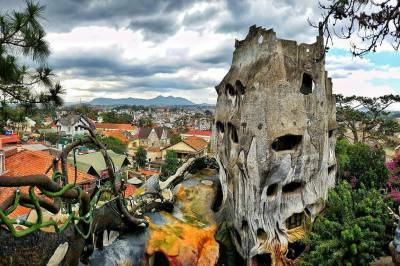 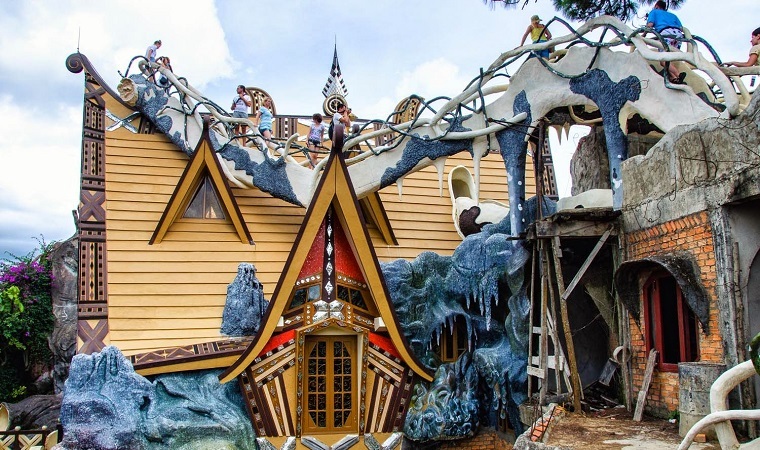 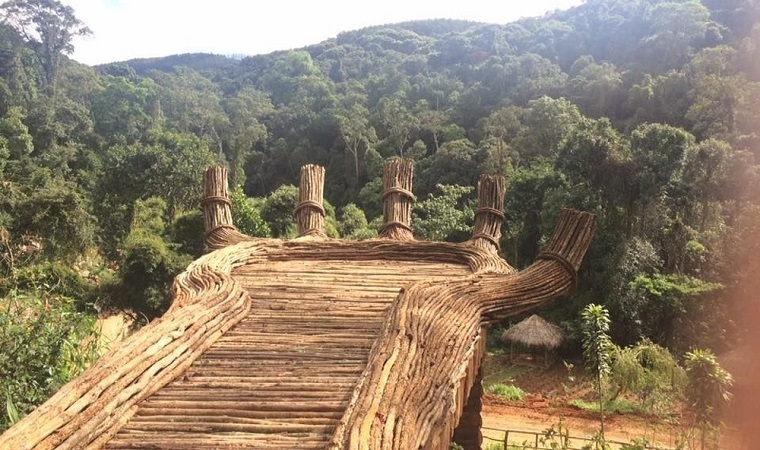 According to the Association of Landscape Creatures Da Lat, the artisans have been enthusiastically collecting, breeding, caring and posing for the trees to have unique and new artistic works that make visitors satisfied and satisfied. 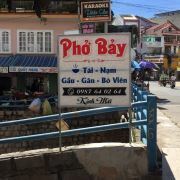 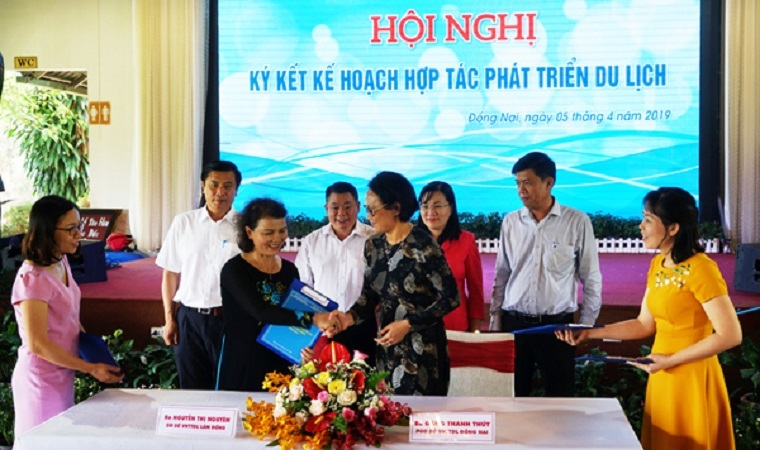 Ms. Tran Thi Vu Loan, Vice Chairman of City People's Committee. 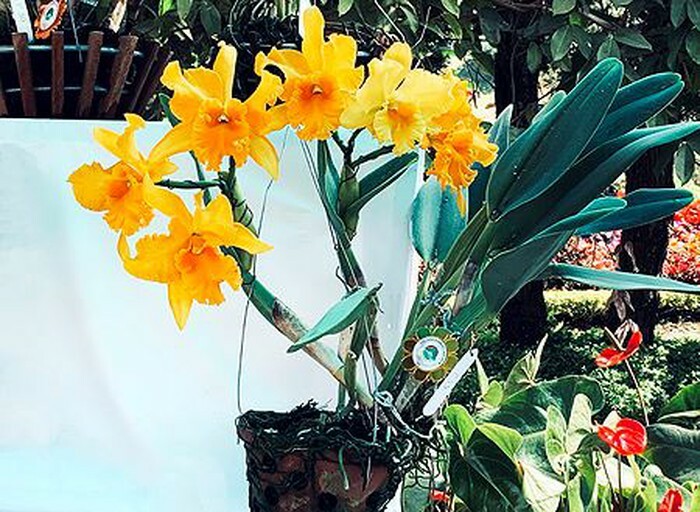 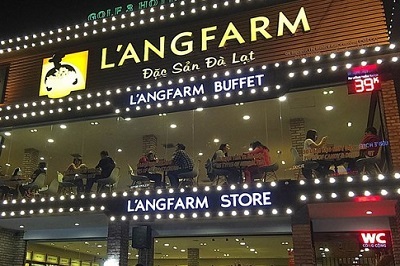 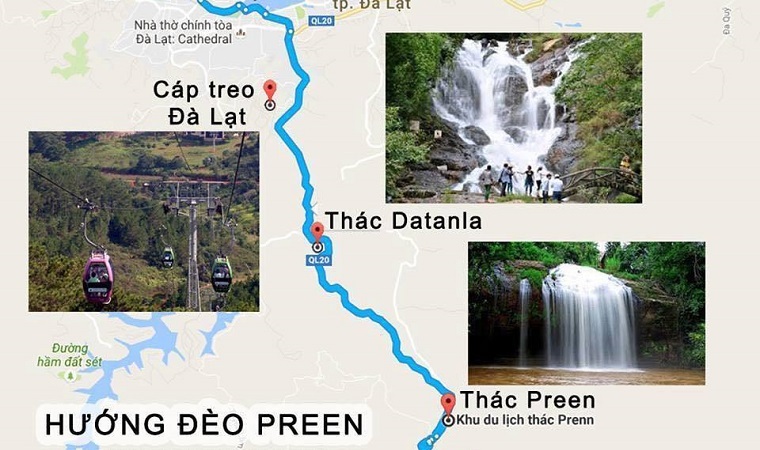 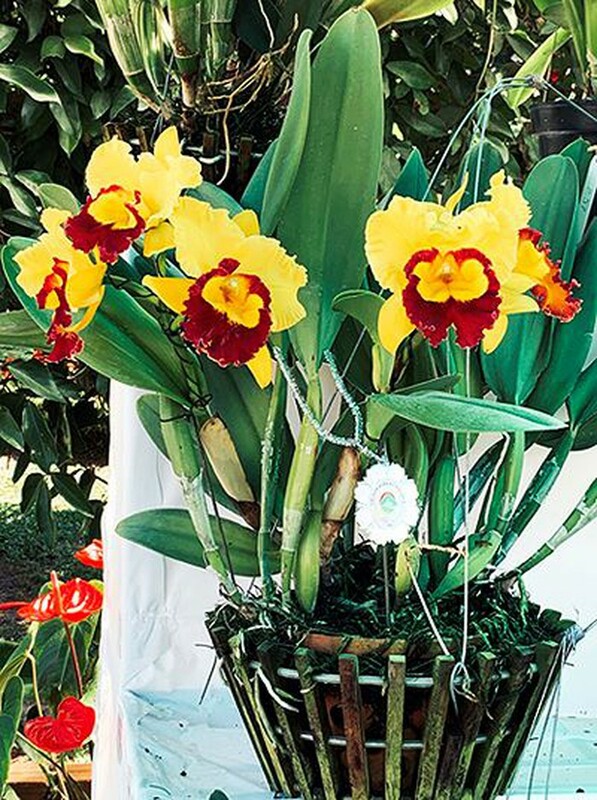 Da Lat said that the Spring Flower Festival is one of the annual traditional activities to promote the brand of Da Lat flower to friends in the country and the world. 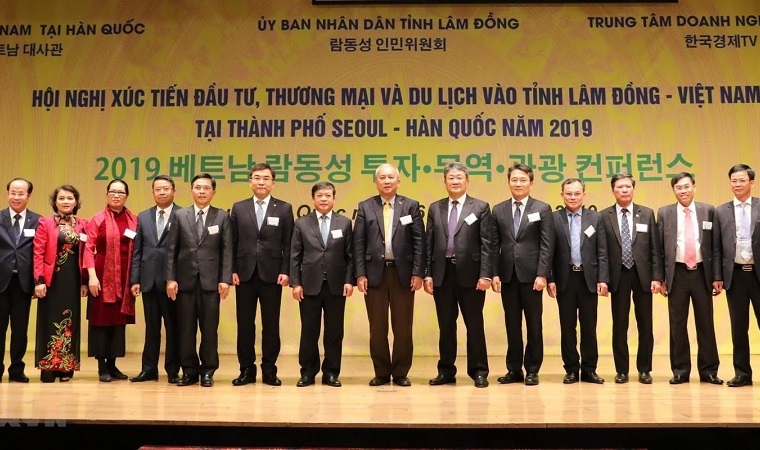 This is also an opportunity for organizations and individuals to exchange and learn from each other's experiences and to search for markets to supply and consume flower products. 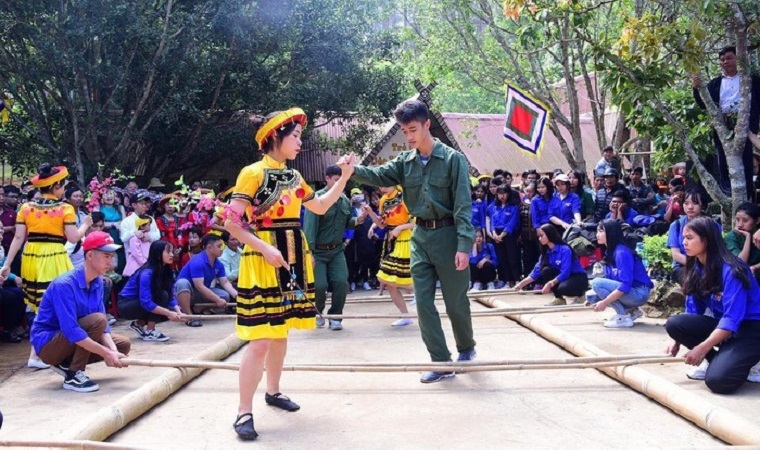 In the framework of the Spring Flower Festival, there are also performances of gongs, ethnic musical instruments, portraits and calligraphy. 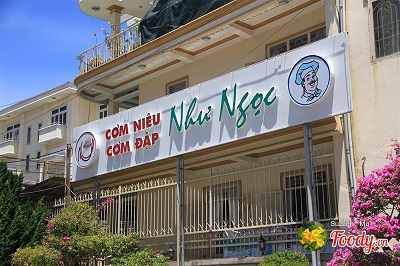 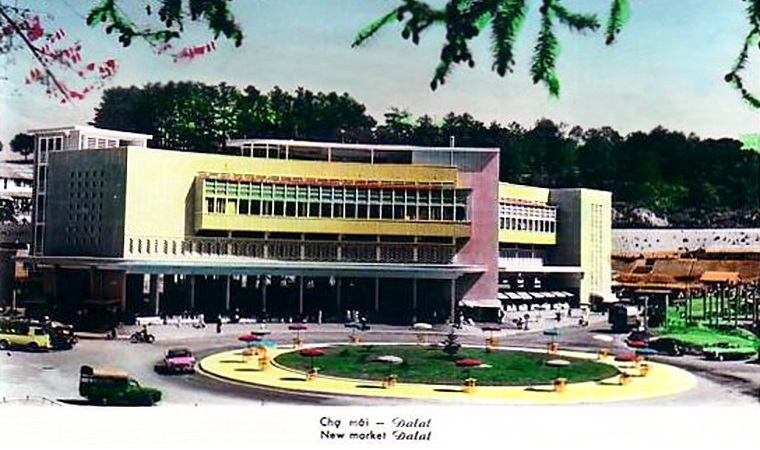 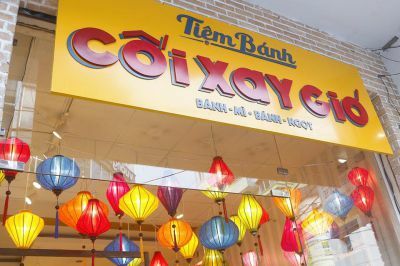 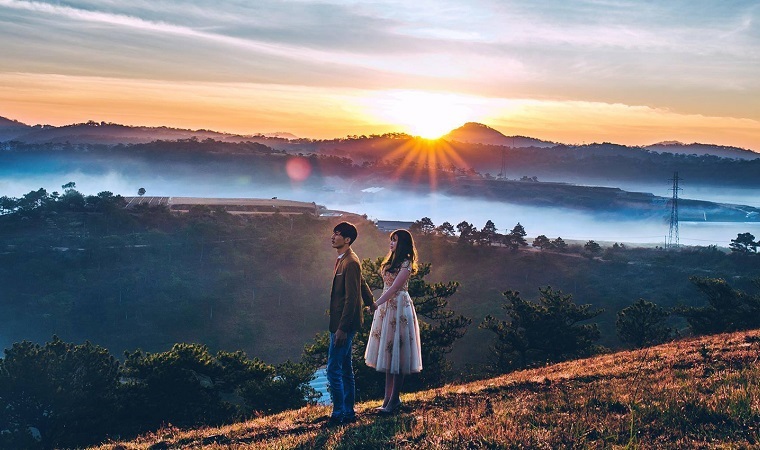 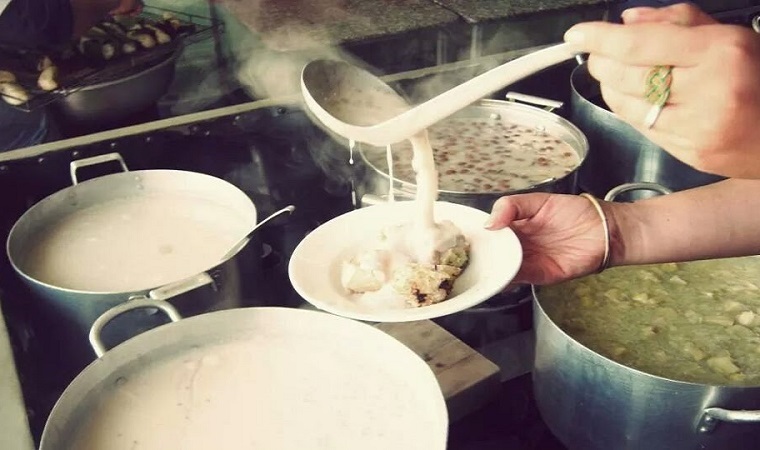 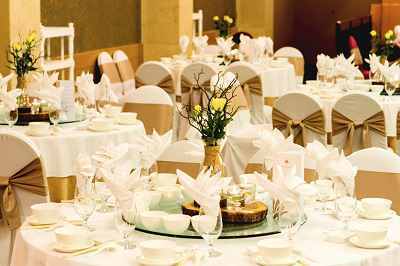 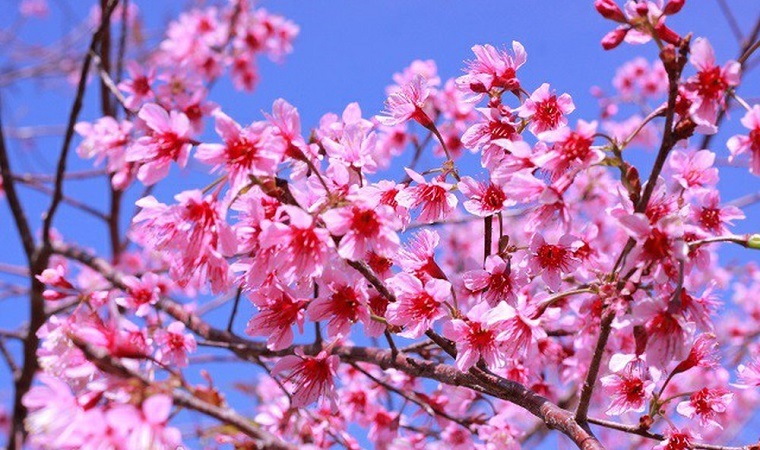 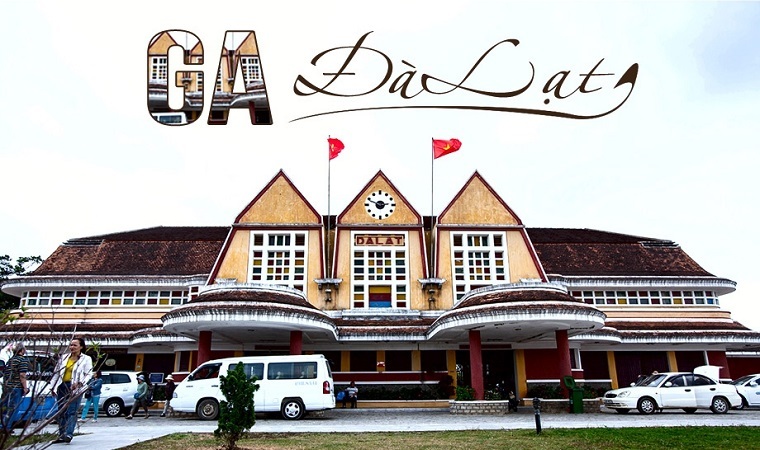 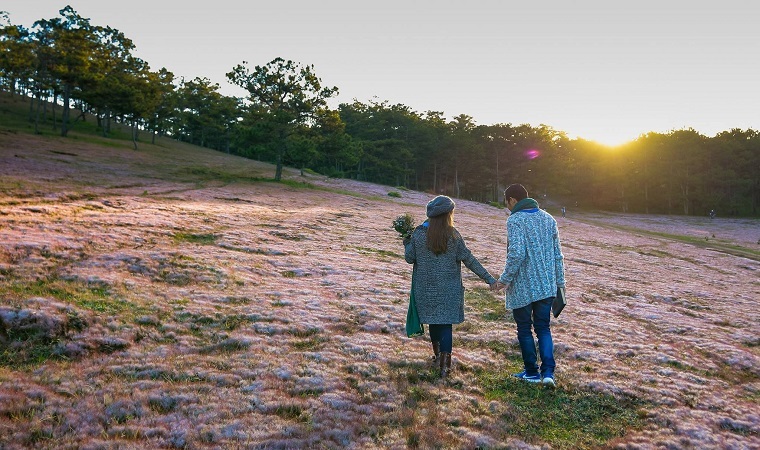 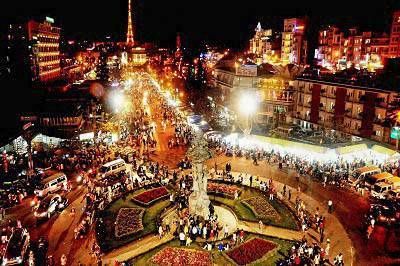 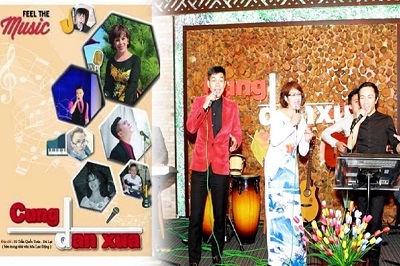 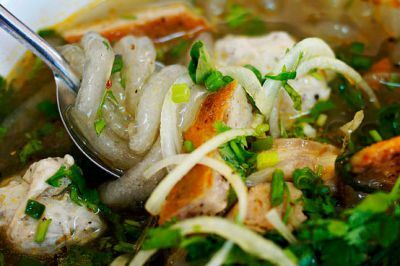 The Spring Festival of Dalat in 2019 will last until February 15, 2019, on the 11th of the first lunar month.